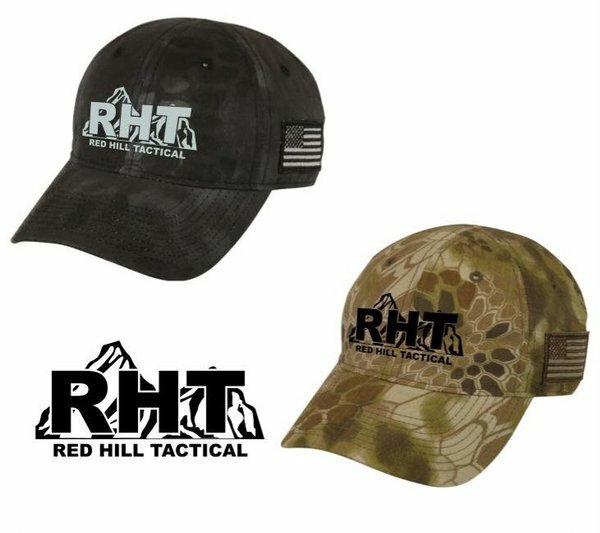 Here are two offerings to represent Red Hill Tactical on the range. 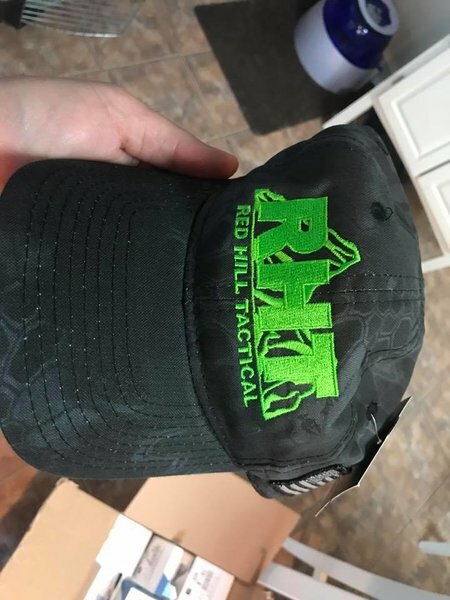 All have a contrasting stitched RHT logo on them. The Krypteks are adjustable; the black and red you need to order by size. 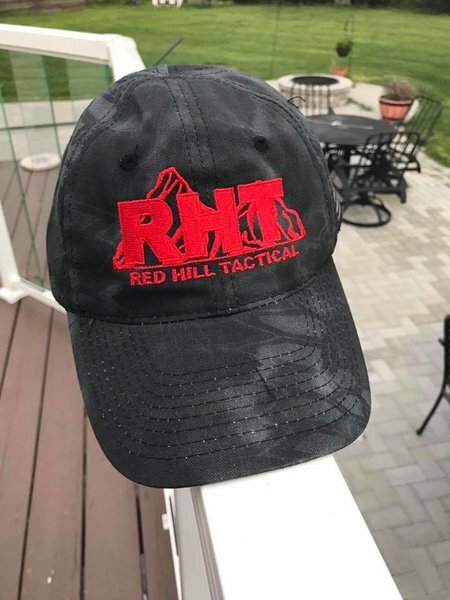 Most people wear a medium hat. 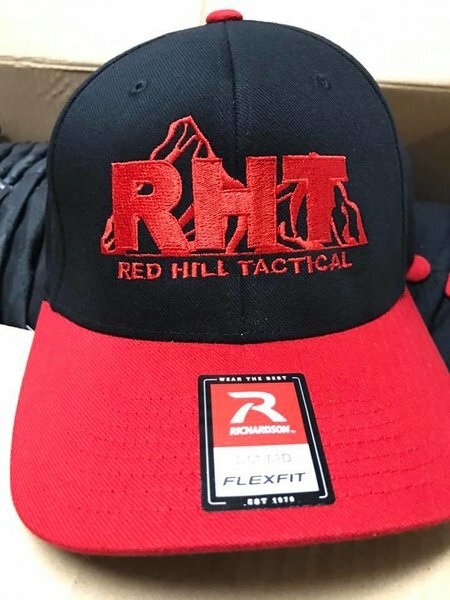 Please visit our SquadLocker for more apparel options.